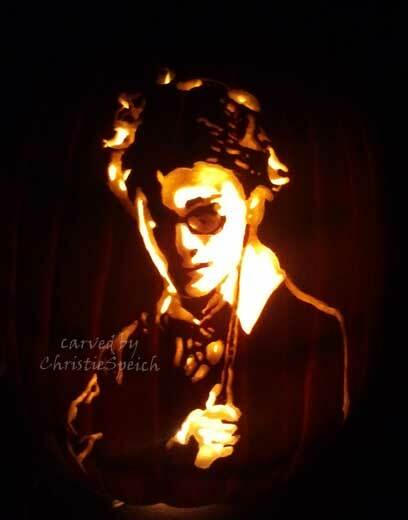 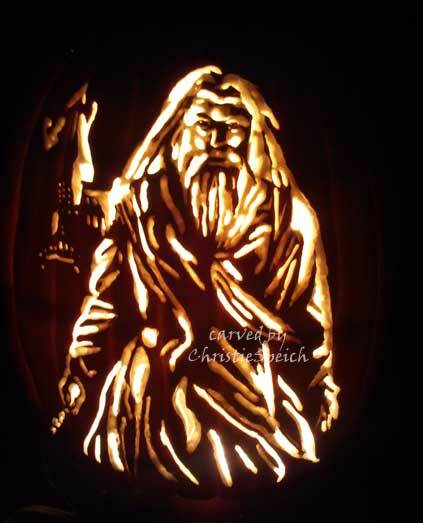 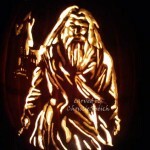 As you might expect, there are bunches of Harry Potter pumpkin carving patterns available online, both free and for purchase. 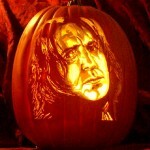 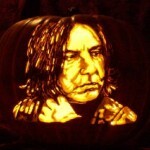 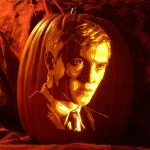 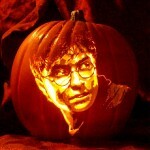 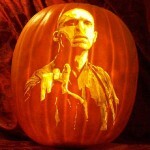 Stoneykins is my favorite source for detailed pumpkin patterns. 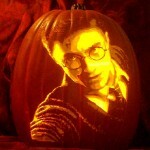 He creates hundreds of new patterns every year. 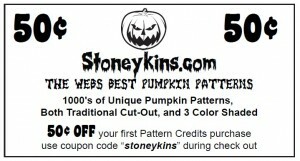 His prices are incredibly cheap: they are on a sliding scale based on how many patterns you purchase. Packages range from $3-$25 — and you’ll never pay more than $0.60 per pattern no matter what package you buy. 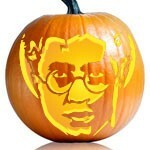 Zombie Pumpkins is a great resource for pumpkins that do not have any shading but still look great. 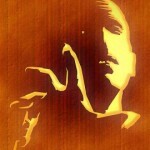 This site also has a sliding price scale, ranging from $2-$20. 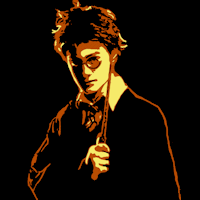 The most you’ll pay for a pattern is $1. 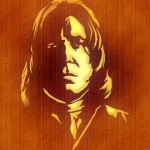 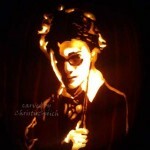 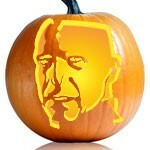 Ultimate Pumpkin Stencils is another site whose patterns do not have shading, yet look great. 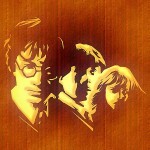 They have the most patterns to sell in pop culture patterns. 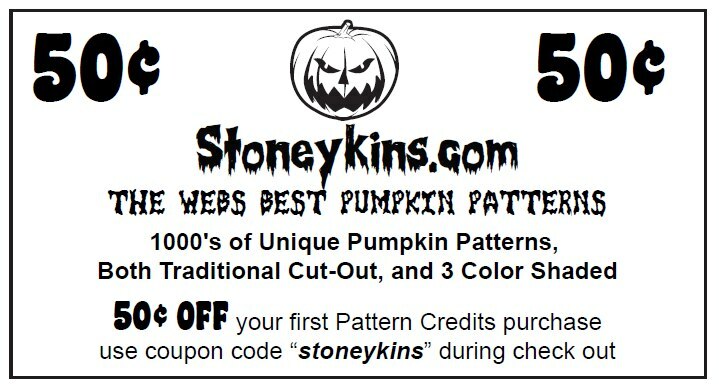 Their prices range from $2-$5 if you buy the patterns individually, but if you buy the package, the patterns are less than $1 each.